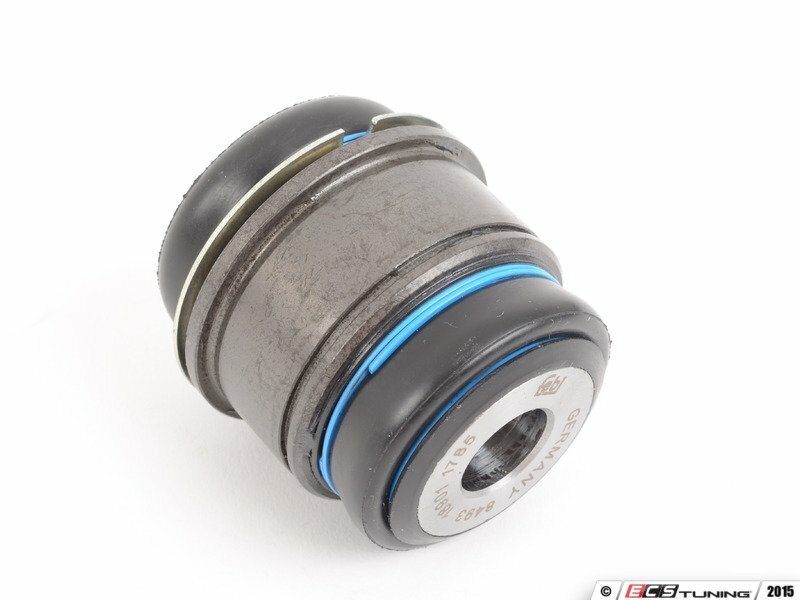 The ball joint is an essential connection in the suspension of your vehicle. 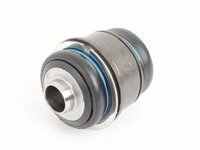 When a ball joint fails, symptoms can include noise and shaking in your vehicle and an overall loose feeling. 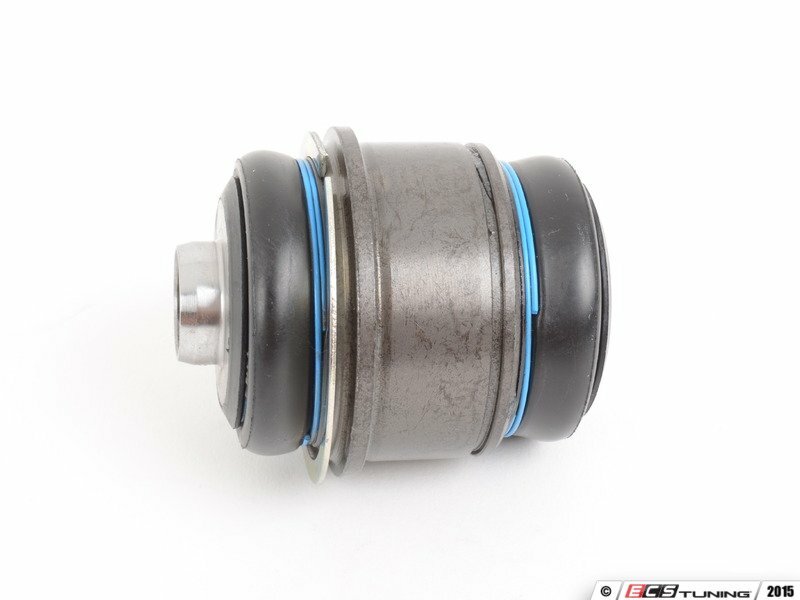 Replace yours with a new unit from ECS Tuning.